Bio: My name is Sadie Lish. I am from Blackfoot, Idaho and currently living in Pleasant Hill, CA. I am an esthetician by trade, but not working at the moment. I get to stay home with my two babies! I am married to my high school sweetheart. We have two children. My oldest child's name is Oliver. 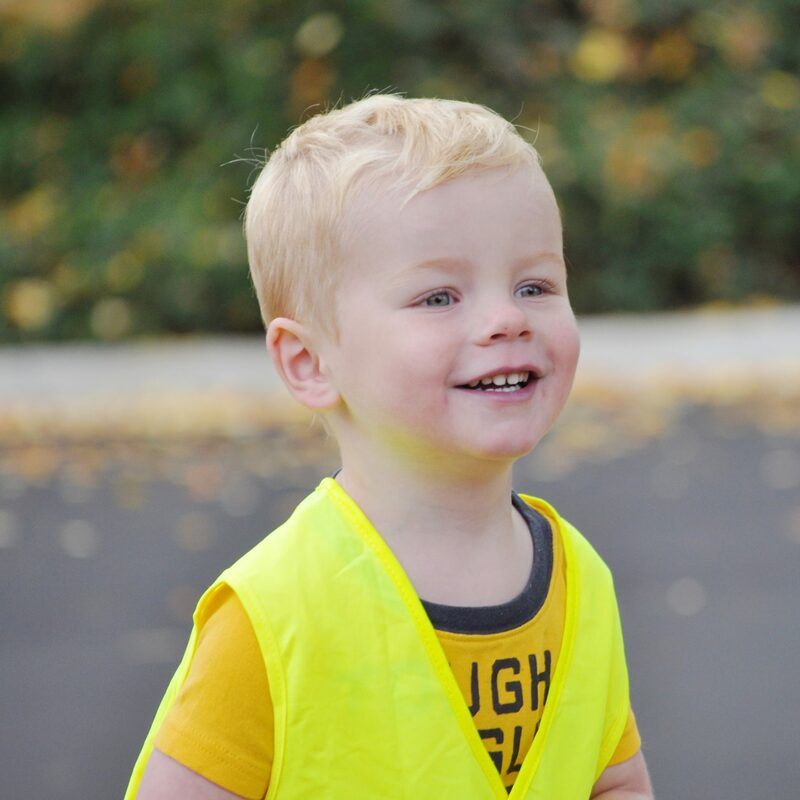 Oliver has Hypoplastic Left Heart Syndrome. He was diagnosed at 20 weeks gestation. This blog is intended to give hope to those embarking on their own heart journey. First of all, I am very sorry you guys have to go through this, I can’t fathom what it must be like. But you are right, your son is a fighter and will do amazing things! I actually had a couple of classes with David in the fall semester and remember when your son was born and how that affected him. I have a friend whose son was also born with HLHS. Tayt just celebrated his 8th birthday and is now on the transplant list. Look him up on Facebook, tayts wish. Your family is in our thoughts and prayers! Andie thank you so much for your kind words. I follow Tayts page on Facebook. He is a doll! Thank you for taking the time to read the blog!